The Helping Hand Affiliate Program is an awesome opportunity to earn passive income. 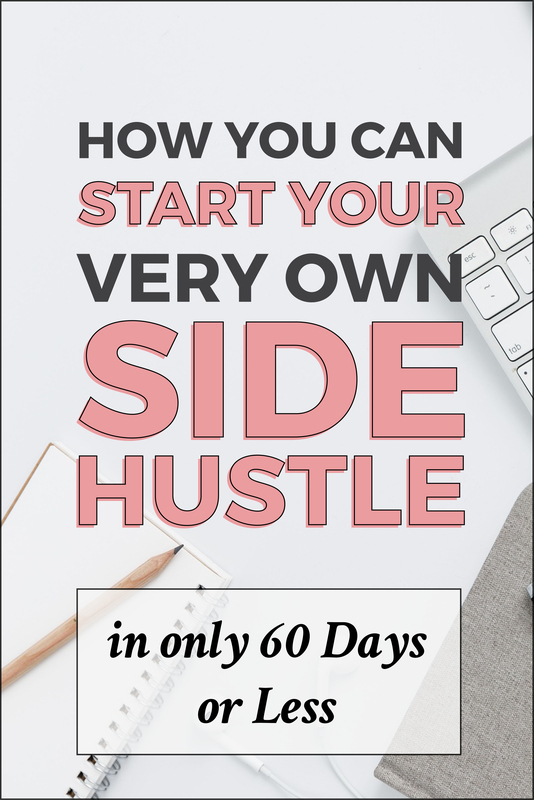 This program is currently set up for sales of The DIY Side Hustle Starter Guide. You'll receive a 40% commission for every book you sale you through your special link! Click this link to set up your account with SendOwl. Copy and paste your own unique affiliate link! Don't forget to also save it somewhere safe for your records. To get credit for you sales you MUST use the special link provided by SendOwl and the purchaser must have cookies enabled on their browser (which most do). When someone clicks your unique link and makes a purchase you'll get an email notification from SendOwl. The cookie for that link click is valid for up to one week! Once a month I pay you through the PayPal account that's connected to the email address that you provided. Payouts occur on the 10th of each month, or the next business day (if the 10th falls on a weekend). You'll get paid for the previous month, not the current. So if you made sales during the month of June, you'll get that payout on July 10th. And please keep in mind payouts may take a few days to process in your account. *When sharing, don't forget to mention you're using an affiliate link when appropriate. It's important to be honest with your community. *And please don't spam. It's not a good look. Trust me. If you really enjoyed the book and it helped you, sharing and talking about it should come naturally. Be authentic, genuine, and don't force it. Just click on the images to get images that you can download. If you pin them, don't forget to replace it with your special link! Thanks so much for sharing my book and becoming apart of the Helping Hands Affiliate Program!